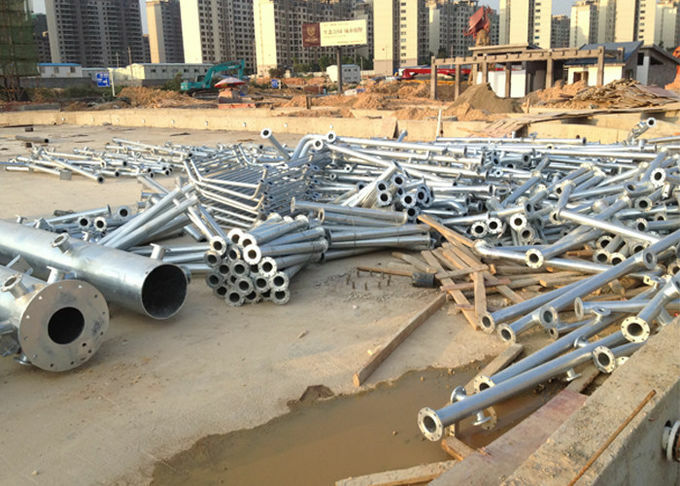 Water park equipment, Aqua House, which is one kind of playground with combination of different varied of slides like spiral tubes slides and multi-lane wave slides, other water facilities and some water games. 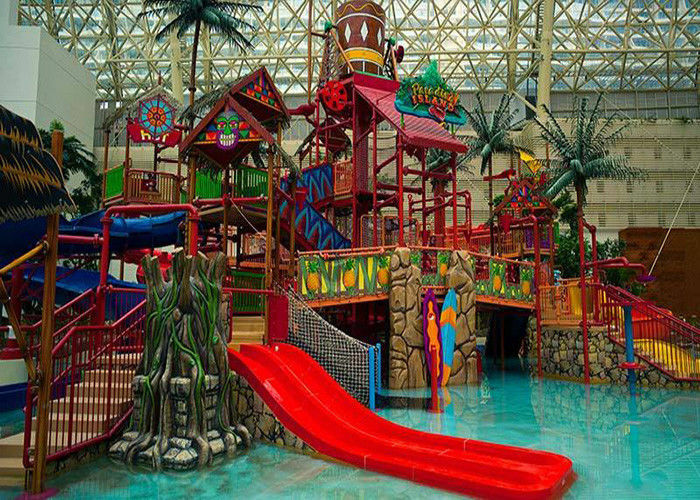 This equipment is popular with it's funny featuers ,it can make your water park more attractive.We explores several different water slides and swimming pools at a fun family indoor water park. There are big water sides, small waters slides, and many in between. In the modern development to a certain extent, people are tired of the hustle and bustle of the city. In order to return to the natural relief pressure, people begin to walk to the embrace of nature. Therefore, the ecological park with ecological theme has been developed. Ecological paradise, can let the tired people experience the natural ecology of the broadness, at the same time to create some natural recreation, entertainment projects. Such harmony and harmony between man and nature make people entertain and release their pressure through the beautiful natural environment. 2. Compound items: Spiral slides, skip bucket, water sprays , cartoon/ animal icons, water climb net and etc for family fun. 3. Capacity : 50 persons / time. 4.This water house with combination of many typical amusement elements like spiral slide, skip bucket, cartoon / animal icons for family thrilling and leisure time ! 1. Bubble wrapped (EPE foam) .